Last year, anyone who wanted a cigarette was asked to leave the Miniøya festival area. This year the organizers introduce another initiative to create a tobacco-free environment for children: No Snus allowed. 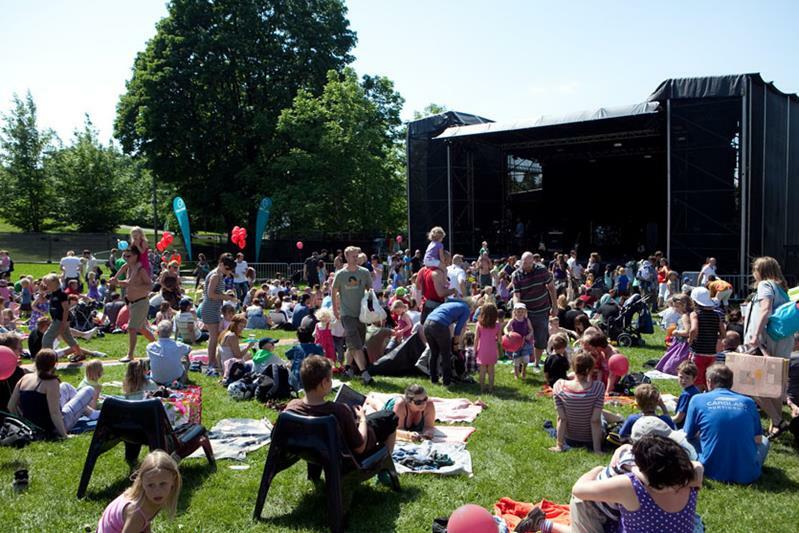 – Ever since the festival was held for the first time in 2010, we have worked towards creating an event that is one hundred percent on children’s terms. Making this year’s festival tobacco free was a natural part, says Martine Larsen Rygh, Communications Manager at Miniøya to Osloby.no. Snus is a moist powder tobacco product originating from a variant of dry snuff in the early 18th-century in Sweden. It has become very popular among many Scandinavians – both men and women. 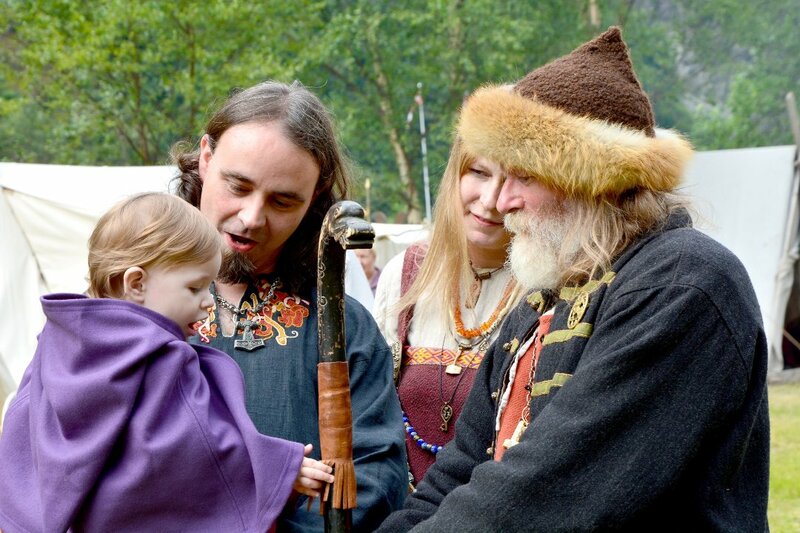 The organizers emphasize that Miniøya is a family festival where the kids come first. In addition to being tobacco free, there is also a total alcohol ban. The ban applies to the parents, anyone who works at the festival, and the artists. – Adults are children’s role models and should make a good example, says Rygh, and emphasizes that last year’s bans were well received. Norwegian children have a statutory right to grow up in a smoke-free environment, and since last summer, outdoor areas at kindergartens and schools have become non-smoking. In 2014, the world’s second largest football tournament, the Norway Cup, also banned cigarettes and Snus. – Neither we nor the Norwegian Directorate of Health, which we have cooperated with, know of any other festivals having introduced a similar ban, says Rygh. Miniøya 2015 is held May 30 – 31 in Tøyenparken , Oslo.